Compilation of 4 volumes of specialized books. One of the top Researchers in 2007 at Iran Petrochemical Company. Steering council member of Plastic appliance of Tehran Industrial Township Co.
Andisheh Bartar Miran Institute was stablished in 2009 with the approach to performing applied researches, providing unique laboratory services and skill training in the field of polymer and coating. 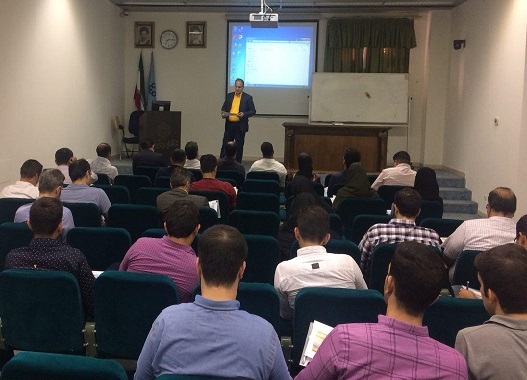 The institute began its activity in an area of 800 square meters comprising two laboratories and two workshops in the field of polymer and coating with the most advanced devices and use of the experienced and expert persons. 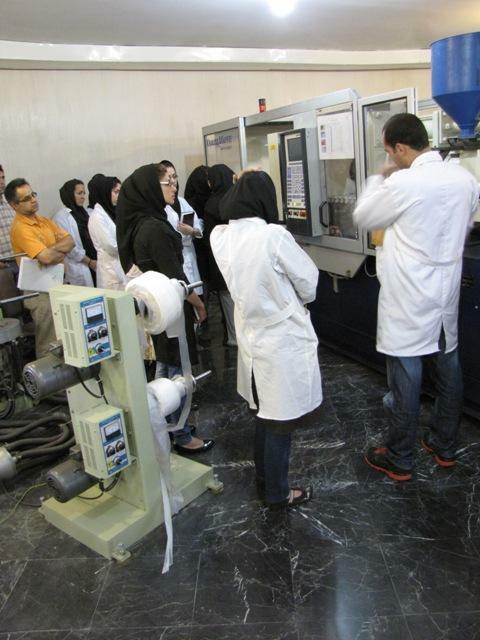 Andisheh Bartar Miran is a collaborative Laboratory of Organization of Standardization and Industrial Research of IRAN and is collaborated at Great national Projects which mentioned in project section. In 2013, with the establishment of commercial unit, the company is trying to take an effective step by using its expertise and experience in supplying raw materials with specific characteristics for the manufacturers of this industry. Performing various experiments in the field of coating and polymer engineering. Providing technical-engineering advices to companies and productive factories. Offering technical and engineering consultant to companies, universities and research centers. Carrying out diverse research projects individually or jointly with companies in the field of polymer and coating. Performing applied research in the field of paint, coating and polymer. 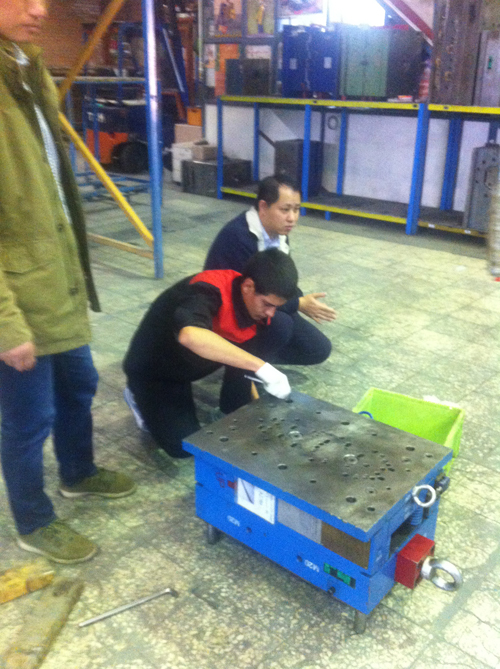 Holding different training courses for workers, technicians and experts. Providing technical inspection and product confirmation. Production of special grades and offering formulation to customers in the field of polymer. Production of various special grades of protective coatings and primers for different plastics. Research license from the Ministry of Industry and Mines. License for holding training courses for advanced skills from the organization of labor and social affairs- technical and vocational training center. License for establishing vocational school from the technical and vocational training organization. 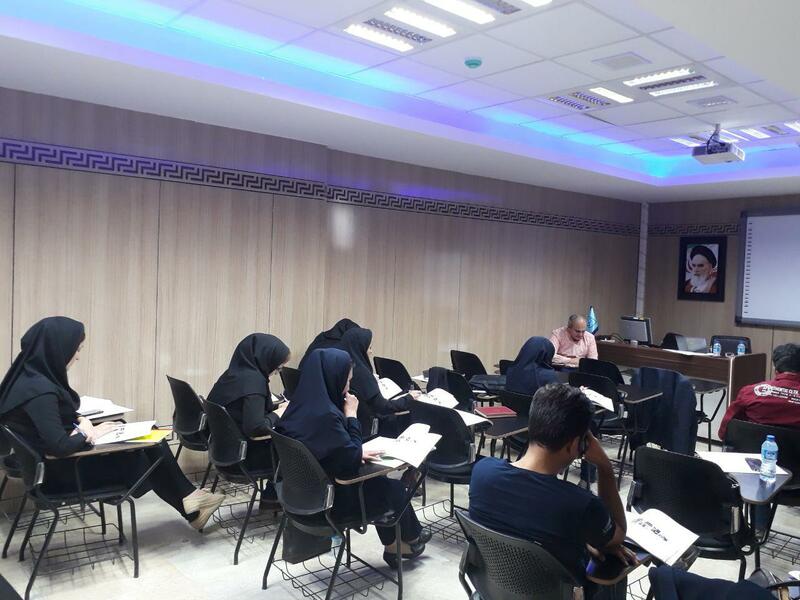 National confirmation of the training center in the field of technical and engineering training in the field of chemical and polymer industry from the Organization of Standardization and Industrial Research of the country. Obtaining Certificate ISO 17025 in Laboratory Quality Management. Legal and real expert license from national standard organization. 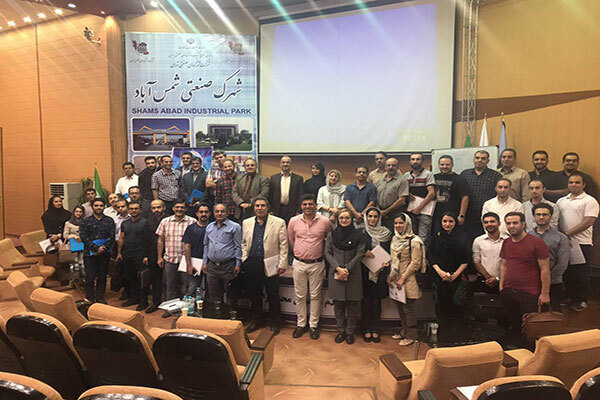 License for carrying out the test in accordance with the standards of GT12, GM13, GM17, GM19 from the Standardization and Industrial Research of Tehran on a variety of geotextiles and geomembranes for the first time in the country. Tasks of the research, development and engineering. Joint research activities with companies and manufacturing institutions. Providing technical and consulting services in the field of raw materials (polymer and paints) and production conditions. Providing educational services at four levels of worker, technician, laboratory expert and engineering. Providing technical inspection and product verification services. Enhancing the power of engineering in the manufacture of equipment and devices. Andishe Bartar Miran Institute with the help of well-equipped and up-to-date laboratories and workshops has been able to meet the needs of your area by providing laboratory services in the field of polymer, paint and coating. 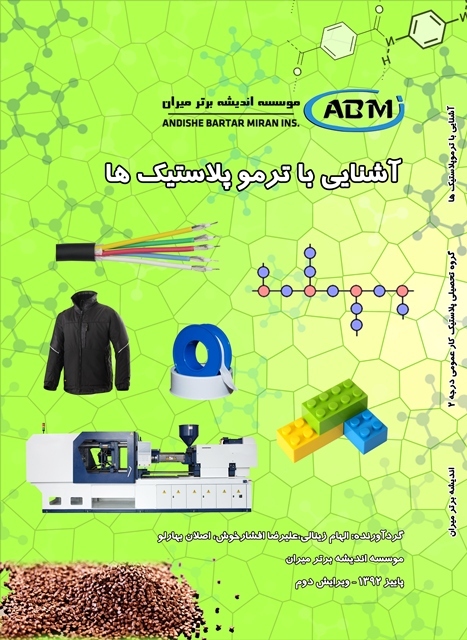 Polymer lab of Andisheh Bartar Miran institute was established in 2008, with the aim of carrying out various tests on all types of polymeric materials, plastics, composite, geosynthetics … and is provided very specialized technical and consulting services with the most equipped devices and employing the most experienced experts. In 2010, the institute received a cetificate of cooperation from the Iran National Standard Organization and in 2012 obtained the ISO17025 Quality Management Certificate from the National accreditation Center of Iran. Prepartion of samples by veriety methods such as Injection, punching, CNC, casting, press, die-cut, etc. Analysis and determination the base of all types of plastics and composites. Resistance to atmosphoric condition (aging types, hiumidity, temperature, UV, NCTL, ESCR, chemical materials, waters, etc.). Paint and Coating Lab of Andishe Bartar Miran Institute, with its extensive facilities and precision laboratory equipment as well as experienced personnel, is working on providing laboratory services for craftsmen in order to improve the quality of products and in various projects in order to control the quality of products used. 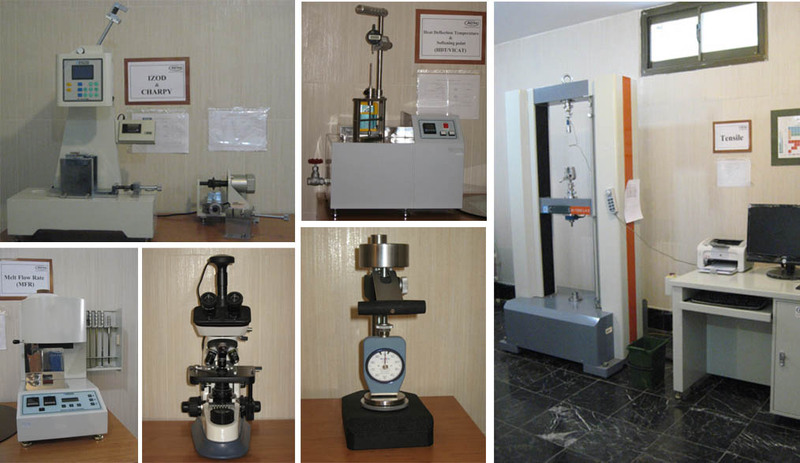 In 2010, this laboratory received a Certificate of Accreditation from the National Standard Organization. 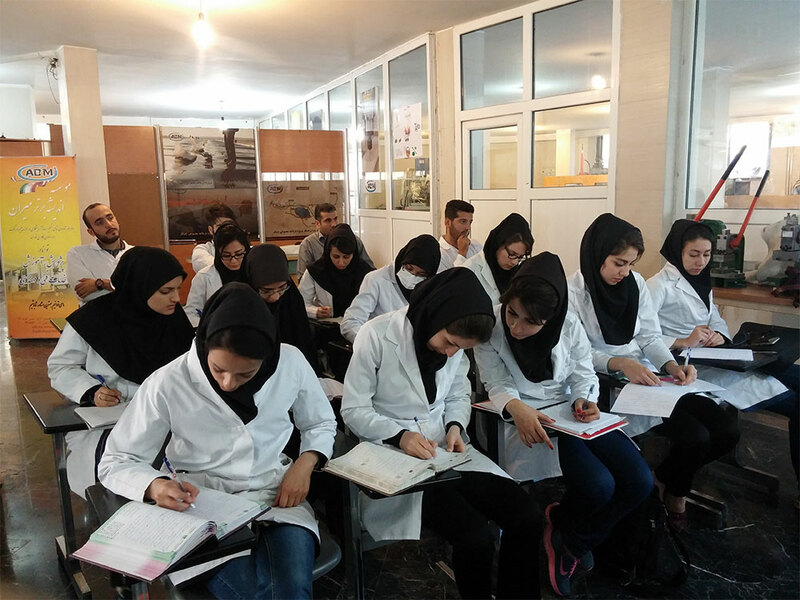 Up to now, more than 1,000 people have been took part to the training course of Andishe Bartar Miran Institute and have gained credible certificate from the Institute. With over 88,000 people per hour, theoretical and practical training is mentioned in the industries. 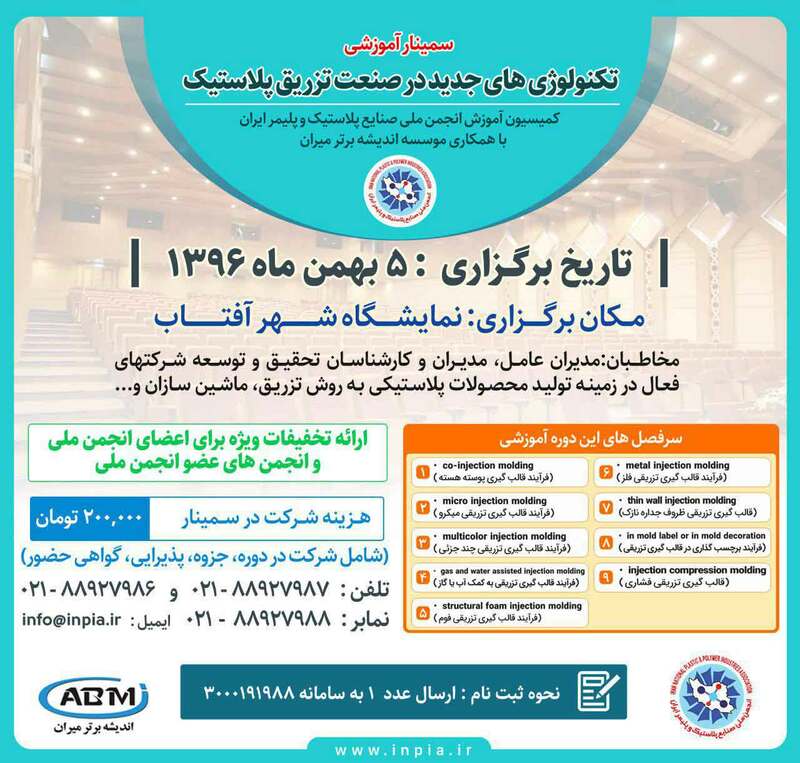 Education Commission of the National Association of plastic and polymers in cooperation with the Andishe Bartar Miran Institute, In order to increase awareness of manufacturing units in the field of new technologies in the production of plastic products by injection process, on February 5, a training seminar on “New Technologies in the Plastic Injection Industry” was held at the Tehran Plast Exhibition at the Abu Dhaba Exhibition Center. 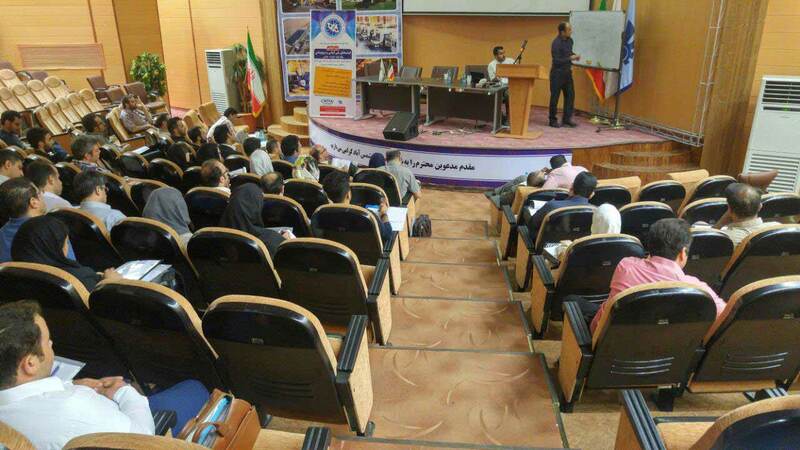 The training course on PE & PP films, raw materials and process properties with effort of the Education Committee of the Iran National Plastic &Polymer Industrial Association and in corporation with Andishe Bartar Miran Istitute was held on the 30th of August 2017, in practically and theoretically in Shams Abad Industrial Park. 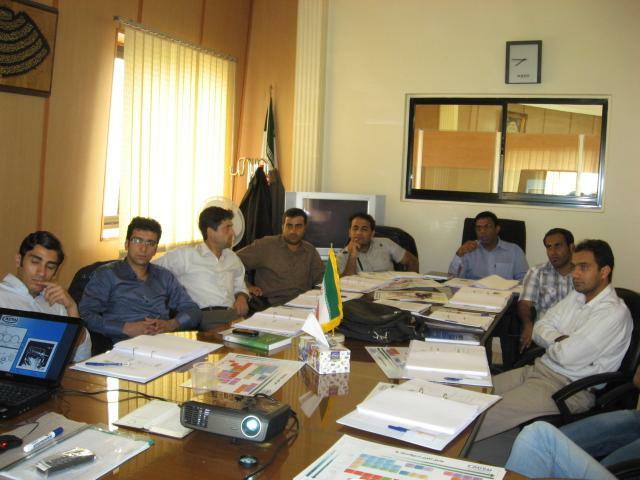 This course was held for 8 hours with the presence of managers, supervisors and operators of film producing factories. Topics of this course were containing the overview of film, film production equipment, materials, the main component of the blown film, and issues surrounding the PP and PE material. Then, the relationship between properties with microstructure in polyethylene films and the role of additives in developing the properties of these films were discussed. 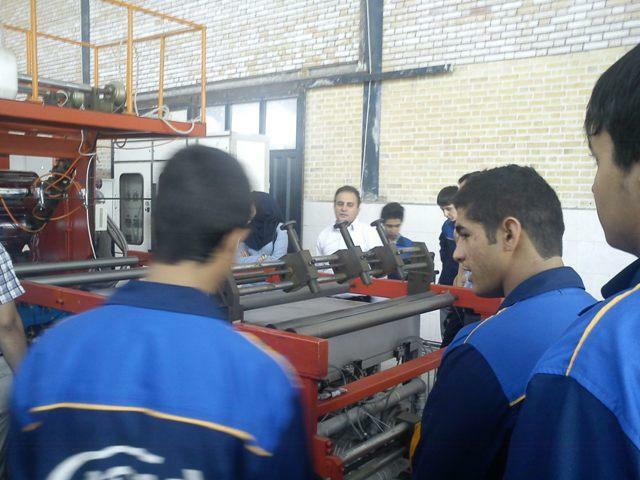 The institute also is as the first technical and vocational training center in plastic field from 2010 which can be able to educate the students and sending them to the labor market and during these years, graduates of these courses have entered the university. It should be noted that more than 1000 people were corporated in general and specialized courses in varies levels (workers, technicians, and experts) and successfully acquired the certificate. Study of physical and mechanical properties of Saman Baspar products and compare them with competitors (2009). Preparation and formulation of liquid paints used in the coating of HIPS parts manufactured by Leather Magnifier (2009). 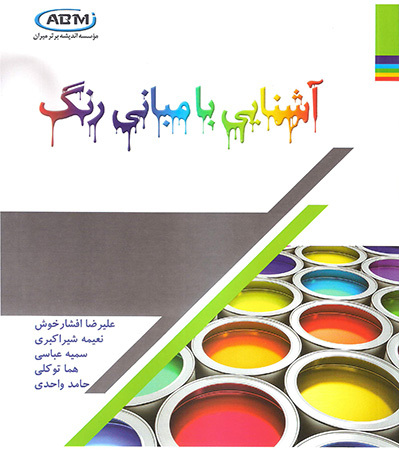 Preparation of technical know-how for the production of pasted paints used in PU parts. Determination of formulation of UPVC profiles production using PVC petrochemical complex of Imam Bandar and determination of technical specifications of production profiles and comparison with VKA profile (2009). Formulation Determination of PVC profiles production using PVC petrochemical complex of Imam Bandar and determination of technical specifications of produced profiles and comparison with VEKA profile (2009). Comparison of BL4 and BL3 grades of Jam Petrochemicals with competitor in 2010. 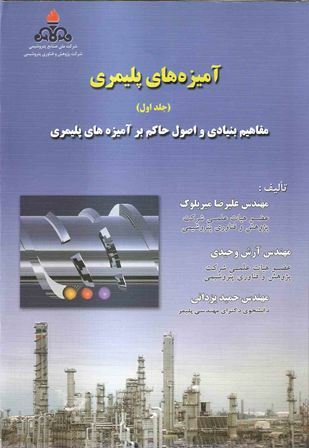 Production of reinforced PE reservoirs for Tabarestan Plastic Complex in 2010. Collaboration at the Chitgar artificial lake Project as a Collaborative Laboratory (2011-2012). 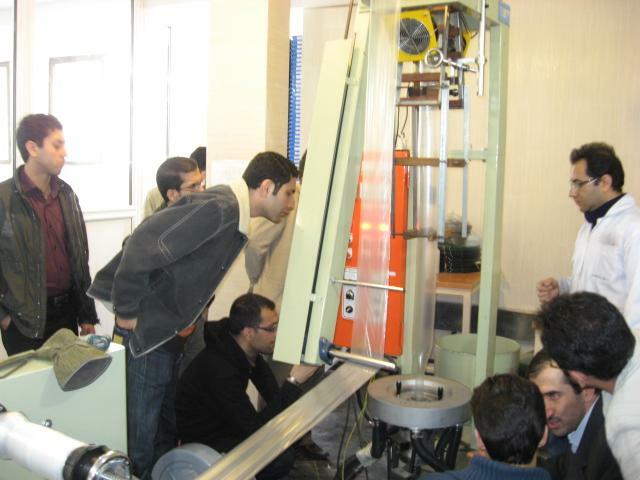 Construction of the first internal mixer machine in Iran in (2012). Making dumbbell and bar molds according to ASTM and ISO standards for research centers. 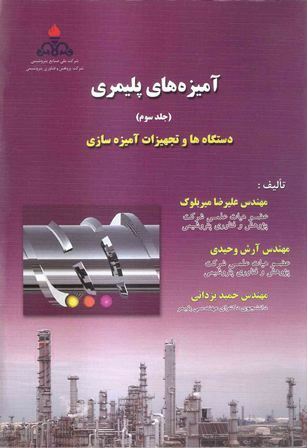 Cooperation in construction of Tehran-Tabriz Railway Tunnel Project as collaborative laboratory for compliance of geomembrane specimens with defined standards (2013). Cooperation in the construction of the first polymer dam project in Qasr Shirin city as polymer shell designer, project supervisor and collaborator laboratory (2013). 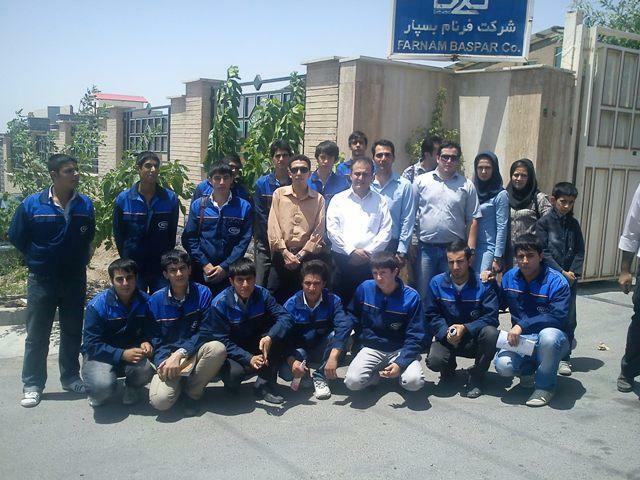 Cooperation in Tabriz Uurban train Construction Project. (2014-2016). Cooperation in Tehran metro 6th line train Construction Project. (2016). Cooperation in the construction of the kahir Dam in Sistan and Baluchestan Province (2015-2016). Cooperation in the project of changing the air of the Niayesh tunnel in tehran city (2016). Corporation in the sealing of the methanol reservoir of Khark Petrochemical. (2016). Collaborating in the construction of a high speed Tehran-Tabriz-Qom train project, (2017). Corporation in construction of Delgosha Commercial Complex (2012). Corporation in construction irrigation network of Tange Hamam (2016). 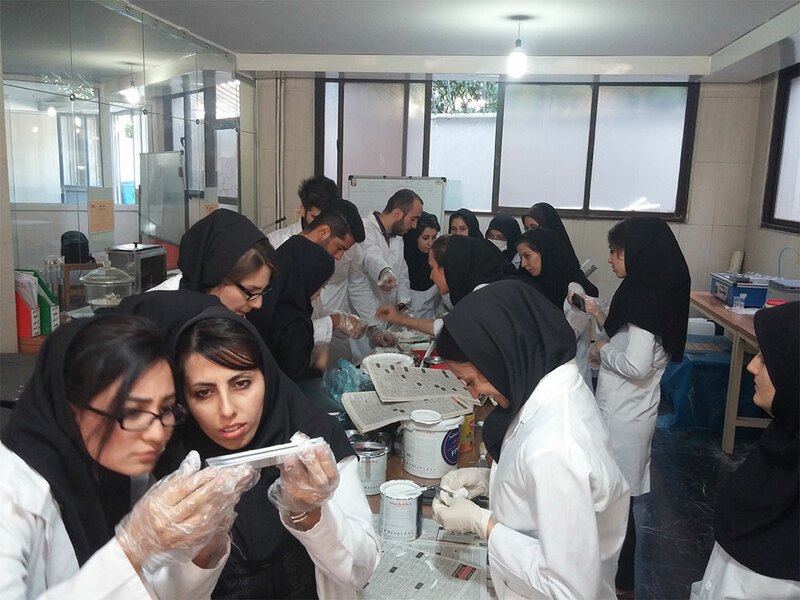 Establishment of Quality Control Laboratory for Persian Sanat Baharestan (2017). 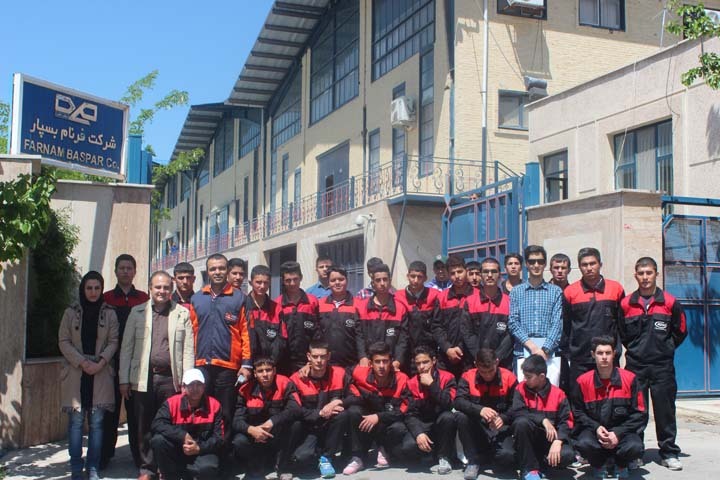 Establishment of Quality Control Laboratory for Razak chemie (2017). 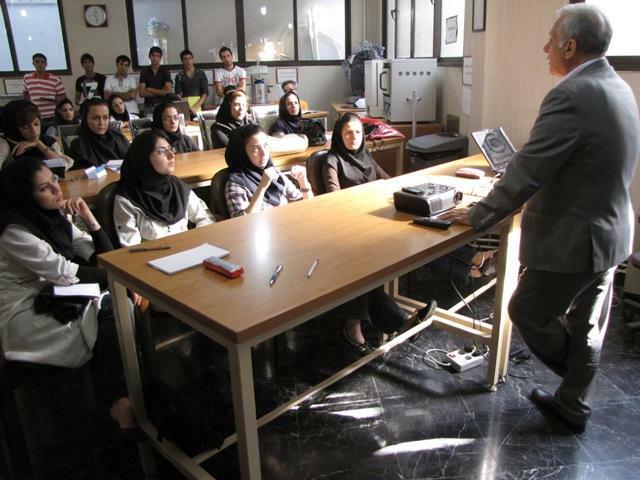 Collaborating on the Tehran – North highway Project. Nowadays, Due to differences in the principles, theory and mixing conditions, Polymer Compounding should be investigated in two groups of micro and nano. The present Book has been published with a Micro viewpoint to the Mixing issues for the use of polymer graduates and industry experts based on of theoretical and experimental concepts. Contents is presented in three Volume including, Fundamental Concepts & Governing Principles of Polymeric Compounds, Polyolefin Compounds and Trends, and Equipment & Machines of Compounding. Contents of this book are about the theory, Principles of distribution, Dispersion, methods of measurment and Degree of mixing in a variety of blenders. Nowadays, Due to differences in the principles, theory and mixing conditions, Polymer Compounding should be investigated in two groups of micro and nano. The present Book has been published with a Micro viewpoint to the Mixing issues for the use of polymer graduates and industry experts based on theoretical and experimental concepts. Contents is presented in three Volume including, Fundamental Concepts & Governing Principles of Polymeric Compounds, Polyolefin Compounds and Trends, and Equipment & Machines of Compounding. In this book, a variety of polyolefin compounds, especially polypropylene, and its consumption trends are described. Nowadays, Due to differences in the principles, theory and mixing conditions, Polymer Compounding should be investigated in two groups of micro and nano. The present Book has been published with a Micro viewpoint to the Mixing issues for the use of polymer graduates and industry experts based on theoretical and experimental concepts. Contents is presented in three Volume including, Fundamental Concepts & Governing Principles of Polymeric Compounds, Polyolefin Compounds and Trends, and Equipment & Machines of Compounding. In this book, tow screw extruders that were manufactured in the world reliable factories, and were about polymer mixing, is described. Simulation of polymers melt flow in molds has started, for over 20 years. Injection of Plastics by various simulation software of injection process is important in tow respects. First, by simulating the molten flow in a hypothetical template, all the weaknesses of the mold can be identified, then corrective actions before the construction is applied. 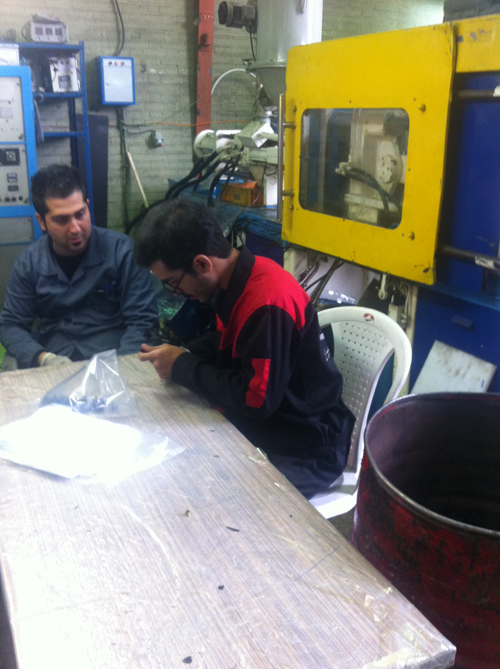 The low speed of mold fabrication and its fabrication with guess and error is one of the most important concerns of traditional Iranian mold makers. Nowadays, the simulation of melt flows in a hypothetical mold before making a mold is almost necessary in most large mold maker factories in the world. High quality of molds which was fabricated in these companies with minimum problems and failur and also high speed design is one of the benefits that simulation software have possessed. 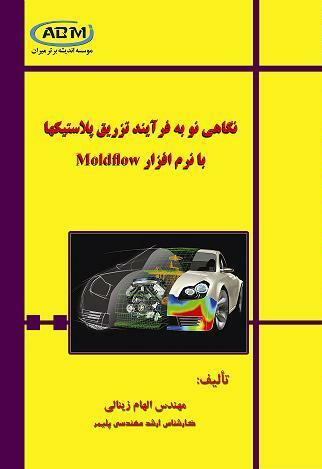 This book, was written regarding to the features and international position of MoldFlow Software and by useful experiences of Ms. Elham Zeinali during working with this software and holding various tarining courses and with valuable guidness of Mr. Afshin Parvazi as an expert in this isssue. This book is written for students and craftsmen to get acquainted with the foundations, structures and formulations of industrial and industrial paints. Generally, paint is a polymeric material that is often liquid and, after applying on substrates, forms a solid, dry and uniform layer. Usually, paints are used to provide three general objectives, including protection, beauty and marking. In addition, due to the advancement of technology, antibacterial coatings have been developed for health reasons as a fourth factor. Paints consist of five main components, including resin, pigment, filler or extender, solvent and additives. Because the resin is a polymeric material, paints are classified in the polymer category. 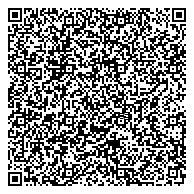 If from the five components mentioned, powder materials, i.e. pigments and fillers, eliminated from the formulation, obtained coating do not have any color and opacity, and called clear coating or lacque. Due to the importance of resin, most of the paint is called as the resin name, For example, acrylic paints are known by this name because of the presence of acrylic resin in their formulation. Other examples are alkyd paint, epoxy paint, polyurethane paint, nitrocellulose paint, polyester paint and … which called by their resin. In general, paint is applied on a substrate in a variety of ways, including using brushes, spray, rolls immersion in a bath, etc., which finally obtain dry film with different physical and mechanical properties. Paints can be applied on different surfaces, including metal and plastic surfaces used in industrial and automotive coatings, and also building and road surfaces in the form of traffic coating and so on. 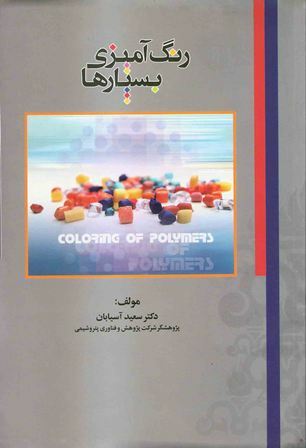 Contents of this book including, introduction to all type of polymers and their classification, all types of thermoplastics and their grades, applications, their applied properties, their preliminarily identification methods, introduction to all kind of fillers and their application, physical and mechanical properties of polymers. Due to the creation of products added value chain based on oil and gas, the Iranian petrochemical industry is undoubtedly one of the strategic industries. The strategic attention to the development of the petrochemical industry in the country has led the National Petrochemical Company to become one of the major producers of polymers. Color technology is one of the most important technical aspects in the development of the petrochemical industry in polymer production. The present book was written with the aim of introducing the methods for coloring of polymers in the petrochemical industry, which is the achievement of experience, and research studies in the Petrochemical Research and Technology Company. You can order the publications through request menu in the publication section or contact the institution. Color technology is one of the most important technical aspects in the development of the petrochemical. 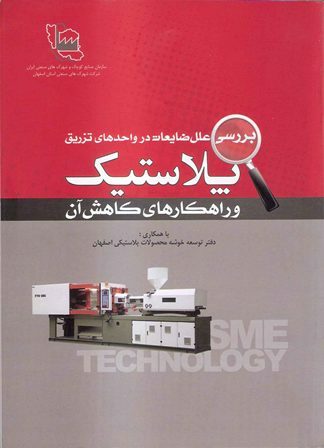 Engineer Barmak Ghanbarpour Joybari from Tabarestan Plastic Complex and Alireza Mirbolook from Andishe Bartar Miran Institute jointly published the first technical-scientific book on “plastics Rotational molding” in the winter of 2011. The contents of this book are classified according to the five main concepts of this process: raw materials, machinery, molds, product design, and process. In the final chapter, the defects of the components along with their possible causes and then methods for resolving them are discussed. 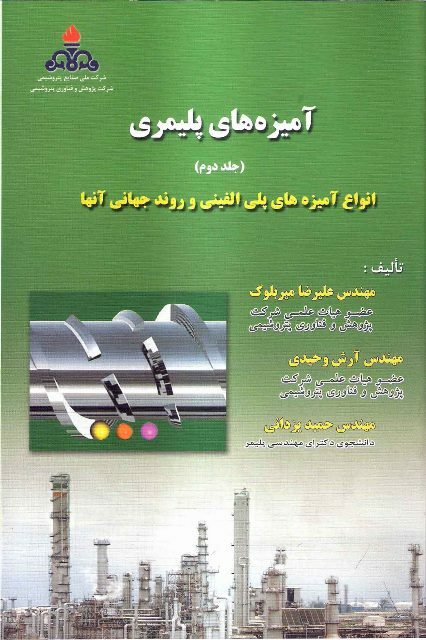 In this book, attempts have been made to use as much as possible the Persian terms and phrases commonly used in the plastic industry. In the appendix of the book, the common terminology of the rotational molding process along with the equivalent of Persian and its description is presented, in addition to helping the reader to effectively understand the contents of the book, also help them to study foreign texts. Providing solutions to reduce the waste of plastics industries to increase their productivity is one of the most important goals of writing this book. 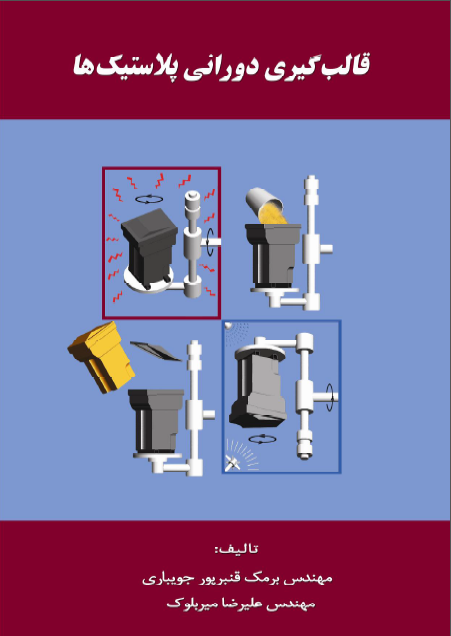 It has been noted in this book that prevention is better than cure, Therefore, before giving each solution, the data and information that may be known to reduce waste will be provided to the craftsmen. Then, an explanation has been given about the injection device and its process, including how it works, the conditions for the manufacture of plastic products, and some technical and safety issues. اینستاگرام اطلاعات اشتباه برگرداند. در اینستاگرام ما را دنبال کنید! مؤسسه اندیشه برتر میران در سال ۱۳۸۷ با رویکرد انجام پژوهش­های کاربردی و ارائه خدمات منحصربه فرد آزمایشگاهی و آموزش مهارت­های پیشرفته در حوزه پلیمر و پوشش تأسیس گردید. این مؤسسه در فضایی به وسعت ۸۰۰ مترمربع، شامل ۲ آزمایشگاه و ۲ کارگاه در حوزه پلیمر و پوشش با برخورداری از پیشرفته­ترین دستگاه­ها و بهره­مندی از نیروی انسانی متعهد، مجرب و کارآزموده فعالیت خود را آغاز نموده و با اخذ مجوزهای مختلف آموزشی- پژوهشی و آزمایشگاهی در راه بومی­سازی تکنولوژی استفاده از پلیمرها به کار خود ادامه می دهد.